Last week I talked about the money a little bit. We rely on your parent donation to provide the Montessori materials in your child’s classroom – the Vancouver School Board does NOT allocate funds for those materials. This entry was posted in Materials, Resources on September 18, 2017 by kxmorrison. 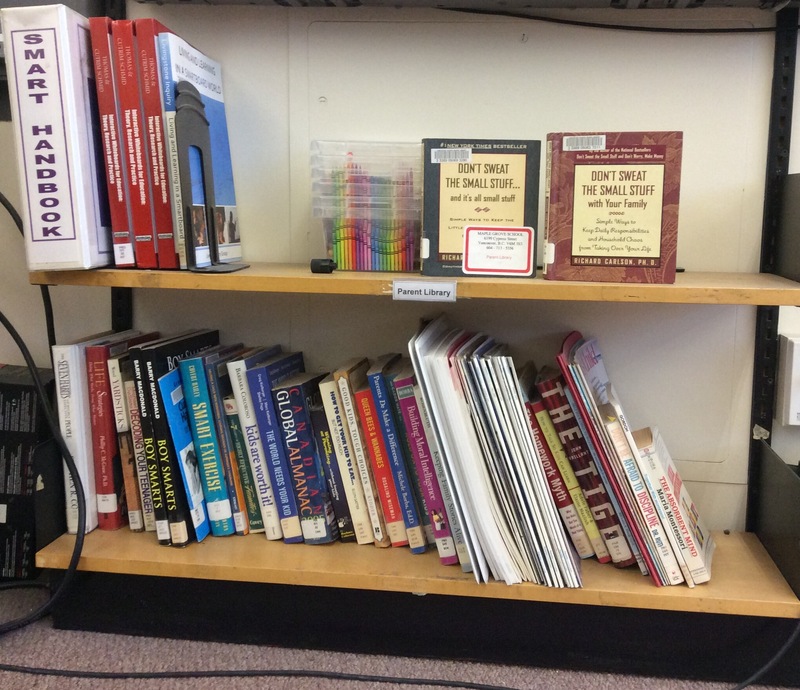 A quick post today to bring your attention to our parent library. The parent library is two small shelves in the main library. The library has all kinds of material, including some that focus on Montesorri. This entry was posted in Resources on January 12, 2016 by kxmorrison. We started this blog as a way to connect to parents while being informative and illuminating on many Montessori-based topics. Public School Montessori is still a fairly rare thing and we have our own perspective on things. However, prior to my daughter being accepted for Maple Grove in 2012 I had ZERO Montessori background. I knew virtually nothing. This entry was posted in Resources on October 20, 2015 by kxmorrison. When we applied for the lottery to have our daughter attend a public Montessori school, we really didn’t know what we were getting into. I had heard vaguely of Montessori but not in any detail. 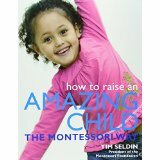 I spent that summer reading madly and one of the first books I read was Tim Seldin’s “How To Raise an Amazing Child the Montessori Way”. I did reread it for this review; it is still one of the most recommended Montessori books out there. This entry was posted in Books, Resources on October 5, 2015 by kxmorrison.